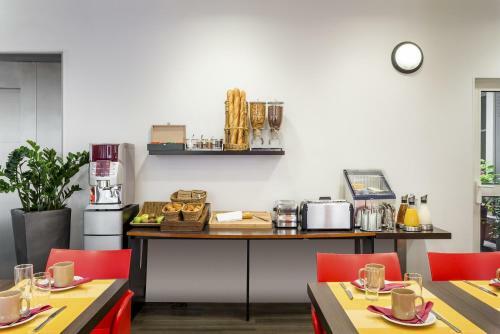 Aparthotel Adagio Access Paris Philippe Auguste offers self-catering accommodation set over 3 floors in Paris. Opéra Bastille is 1.8 km away. Free WiFi is available throughout the property. There is a kitchen fitted with a microwave, a stovetop and coffee machine in each unit. 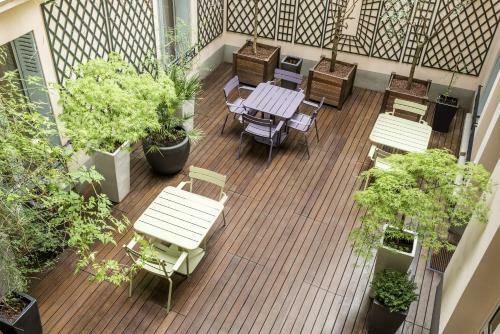 Aparthotel Adagio Access Paris Phil also includes a terrace. Place de la République is 2.2 km from Aparthotel Adagio Access Paris Philippe Auguste. 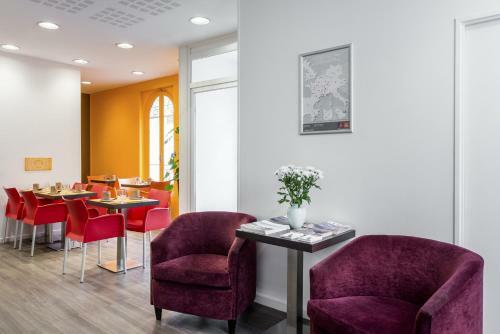 The nearest airport is Orly Airport, 15 km from the property. Private parking is also available at this aparthotel, subject to availability. 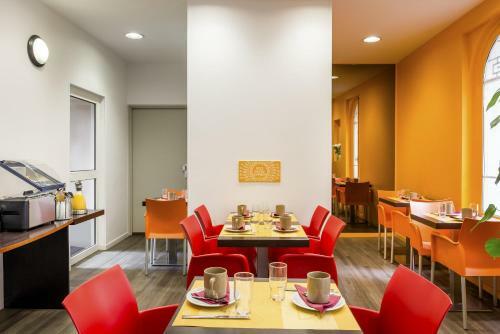 This modern studio has a TV, free Wi-Fi access and a kitchen with a stove and microwave. Rate: € 82.00 ... € 221.00; select dates below to get current rates. 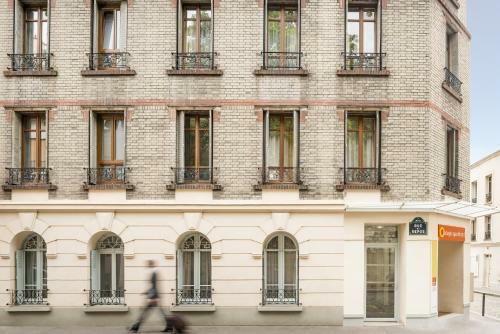 This modern apartment has a TV, free Wi-Fi access and a kitchen with a stove and microwave.